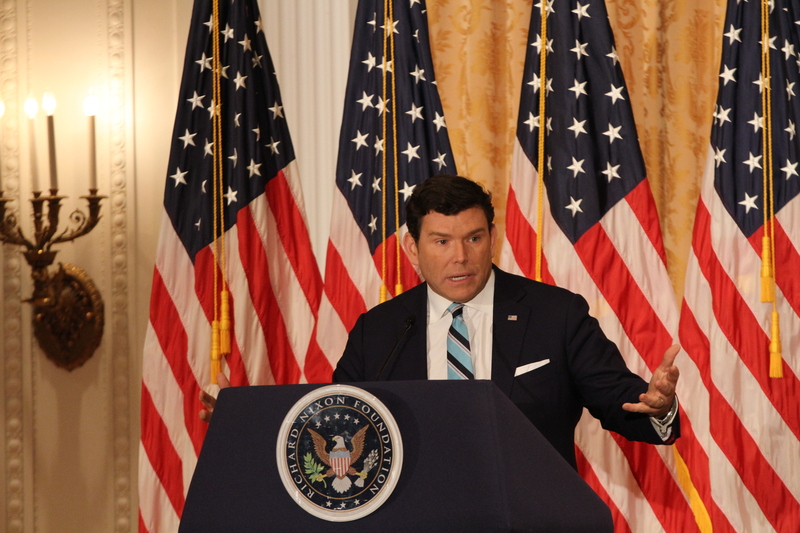 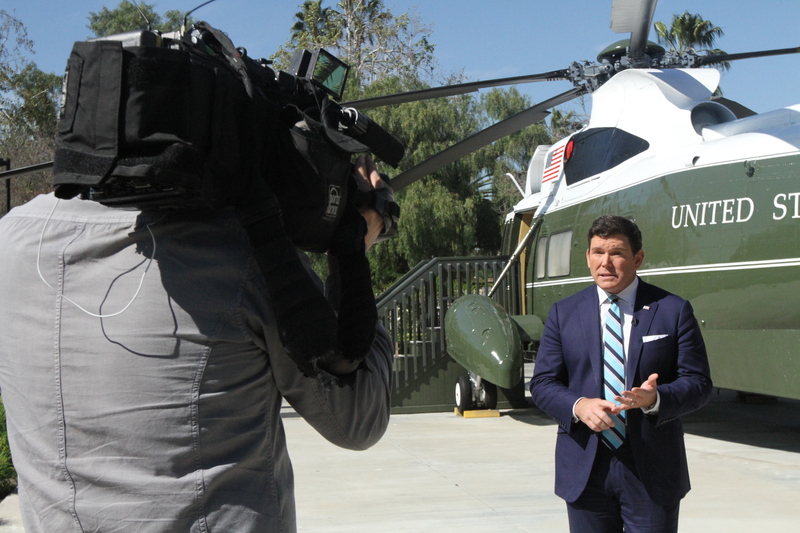 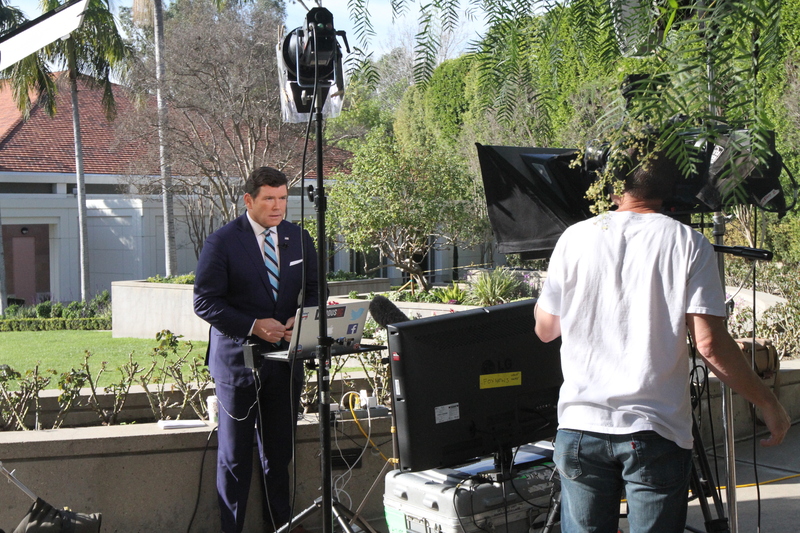 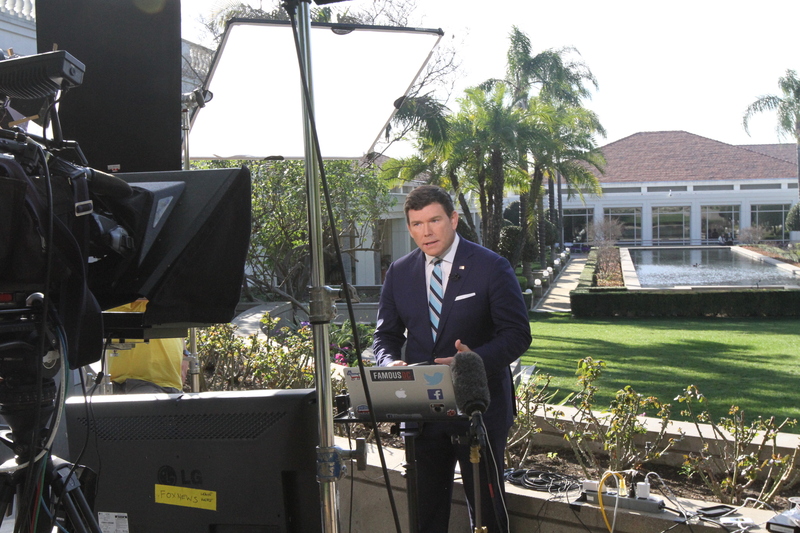 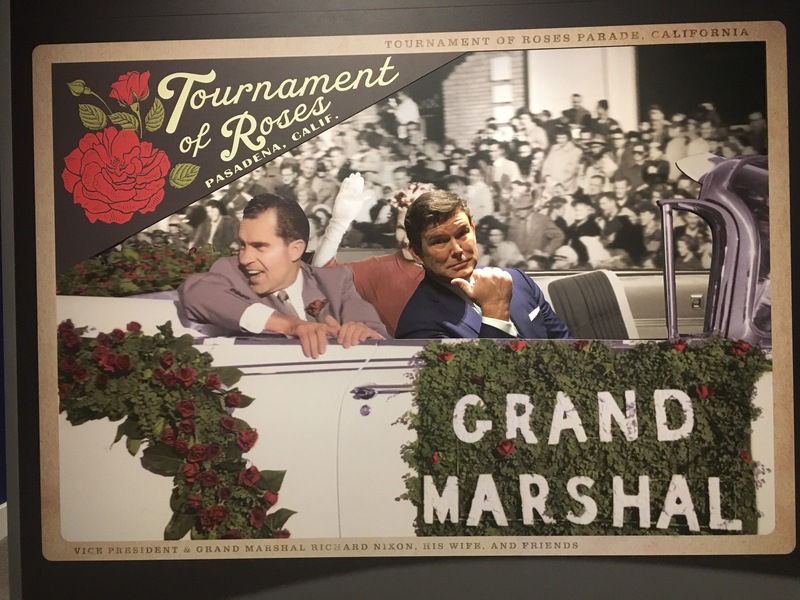 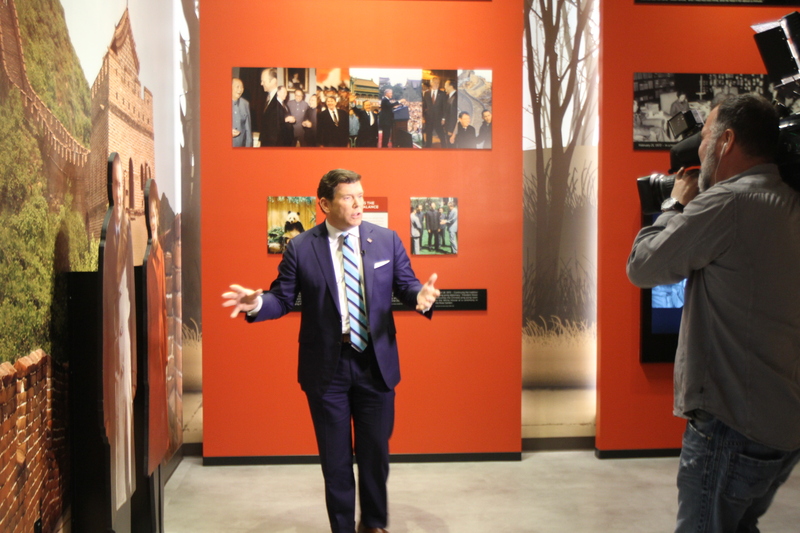 Bret Baier, Fox Channel News Chief Political Anchor and author of the best selling book Three Days in January: Dwight D. Eisenhower’s Final Mission came to the Nixon Library to film his #1 Fox News show Special Report and host a lecture and book signing for more than 600 fans. 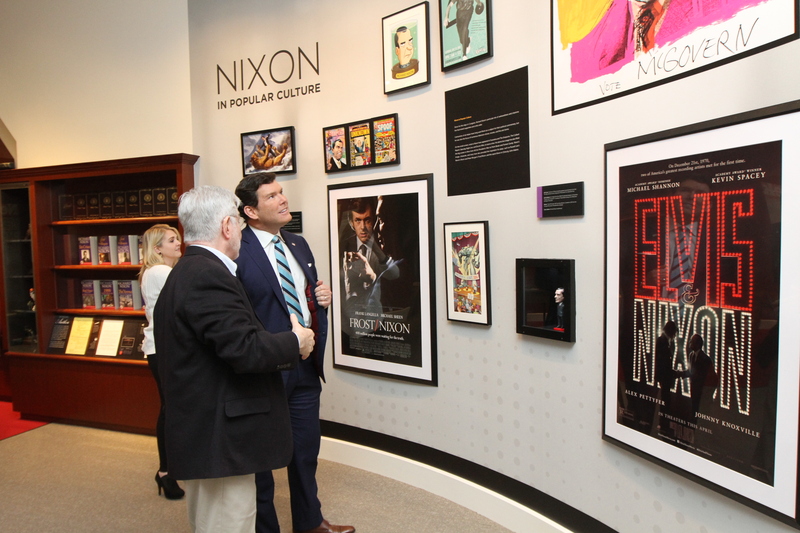 In his lecture, he described how an invitation to play golf led to a three-and-a-half-year journey of extensive research and documentation about President Eisenhower’s final days in office. 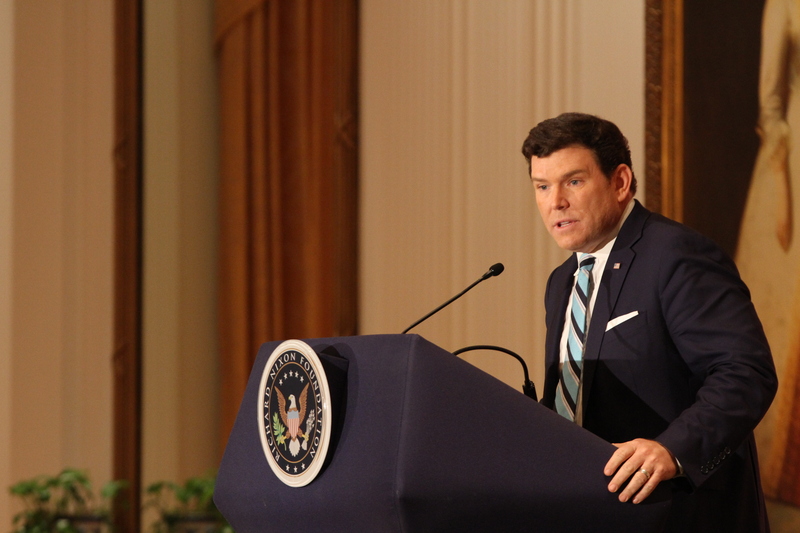 Baier defines a moment in history that has never been written about before. 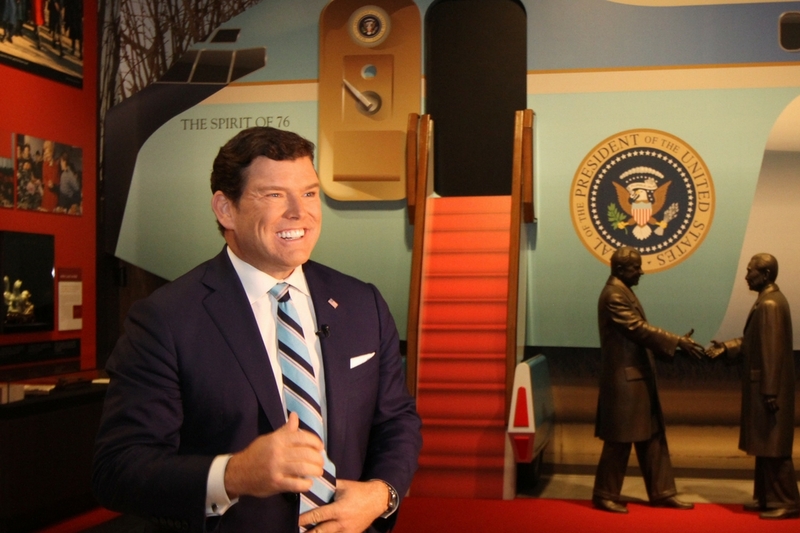 He unveils President Eisenhower’s thoughts and emotions during the period between his famous farewell address on January 17, 1961 and John F. Kennedy’s inauguration on January 20, 1961. 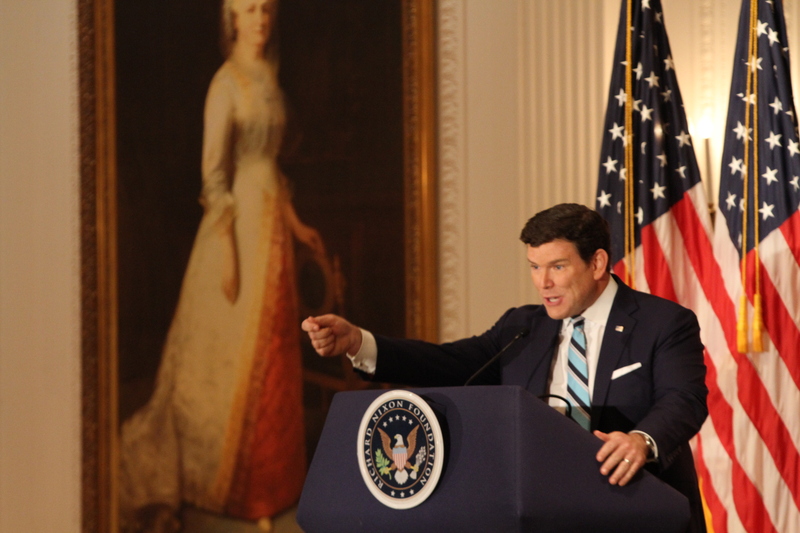 He emphasized how Eisenhower’s business leadership lessons and political advice still act as a vital example of political leadership for our own time.